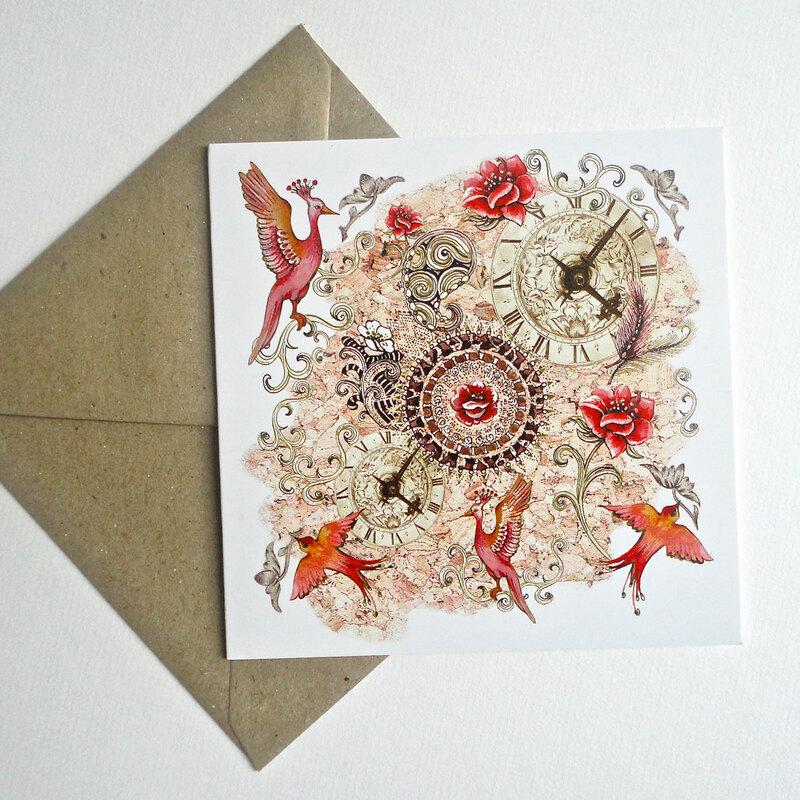 This surreal design captures perfectly my ‘Imagination in Time’. 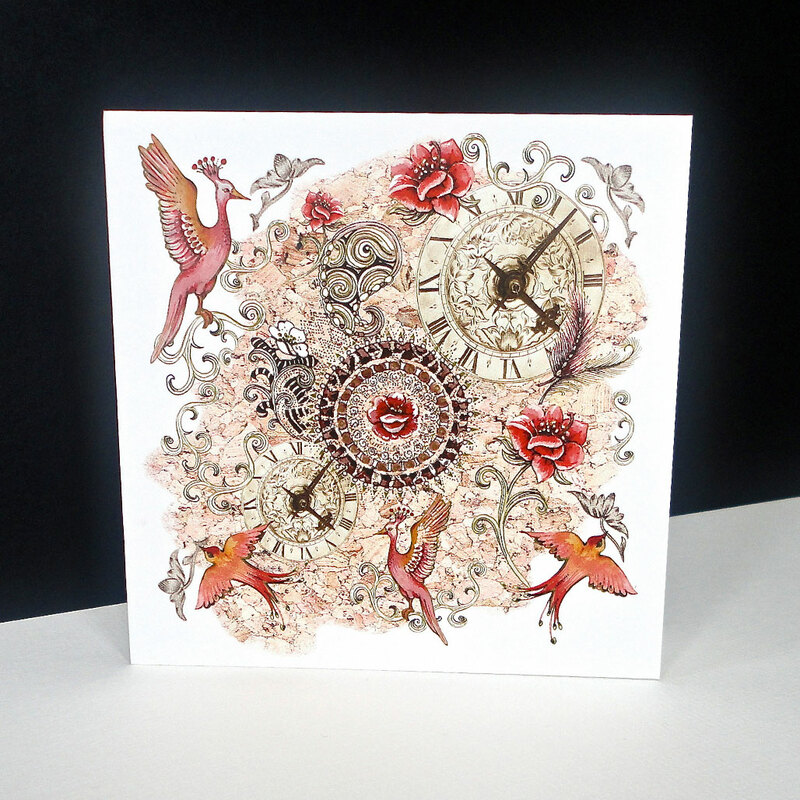 The sepia clocks floating with exotic birds, flowers, feathers and paisleys on an island of cork, portrays a definite element of the dream world. 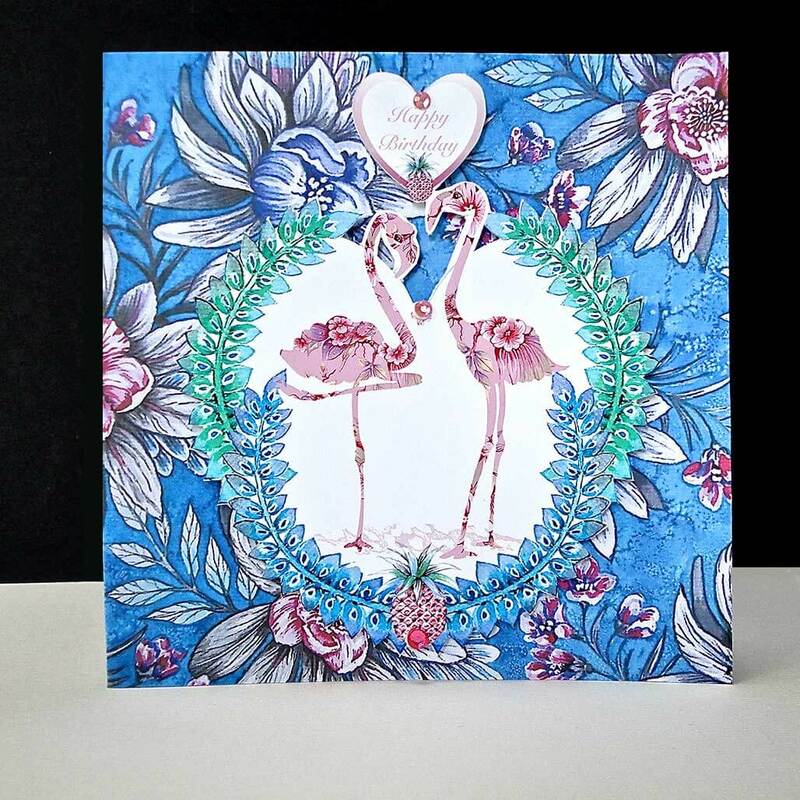 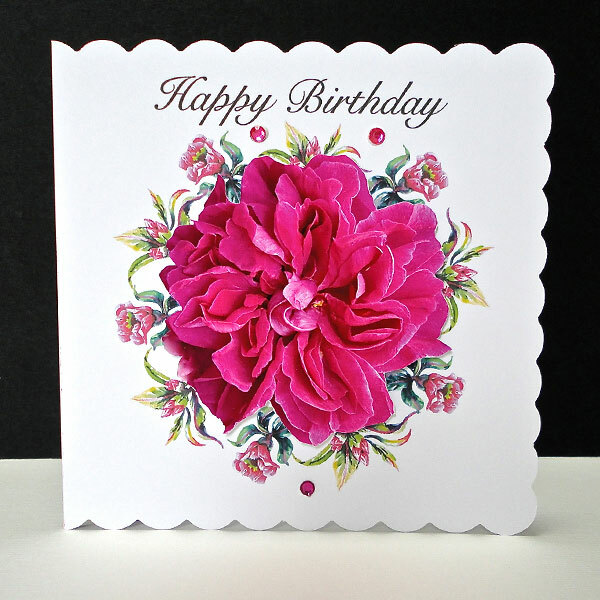 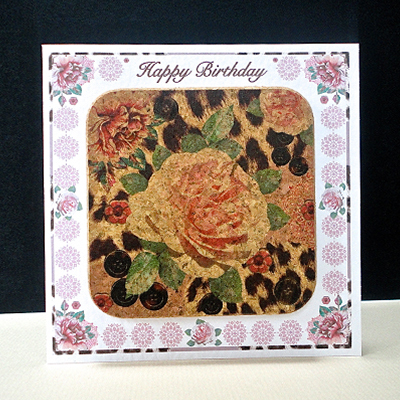 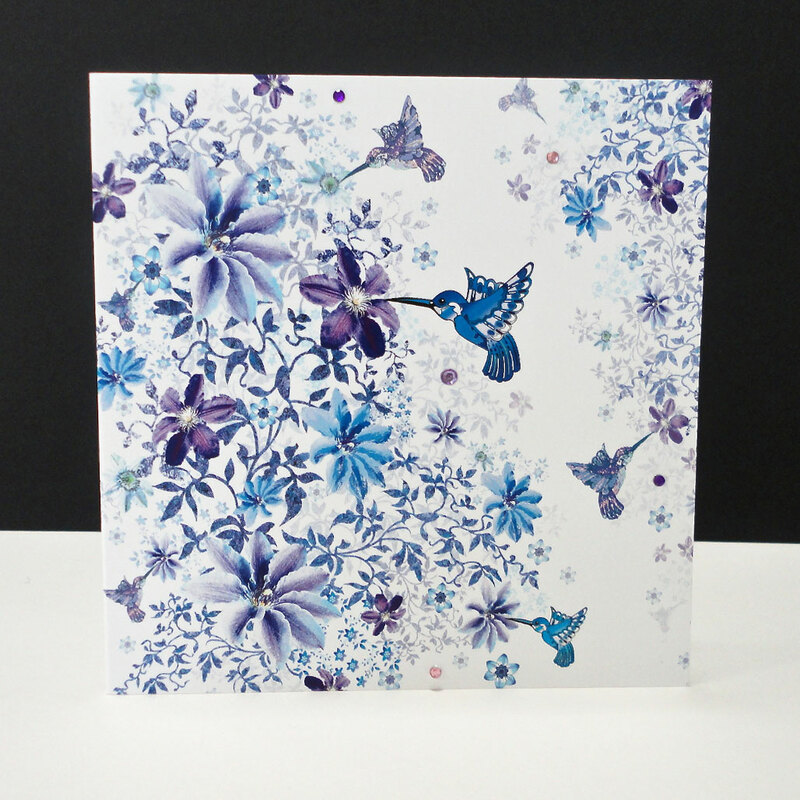 The browns, corals, reds and gold are always a popular colour combination and make this card a best seller, both as a single card and as part of the ‘Earth Display’ pack of cards.